Our pricing for carpet cleaning services, including commercial carpet cleaning, is 100% transparent and always includes vacuuming, pre-spotting, preconditioning, deep restorative cleaning and grooming. Minimum Service Charge – $98 – covers up to 350 “cleanable” square feet. We can clean most area rugs on site for a fraction of what it would cost have your rugs cleaned at rug cleaning facility. 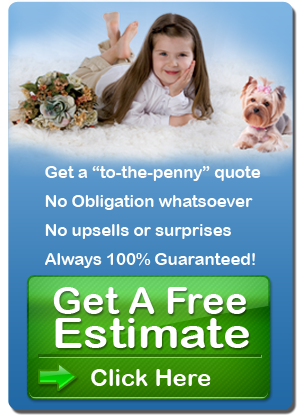 Minimum charge $88, clean up to 120 sq ft. – additional square footage only 60 cents psf. Our tile and grout cleaning service has a minimum charge of $129 for up to 130 total sf, then 68¢ per square foot for additional area. 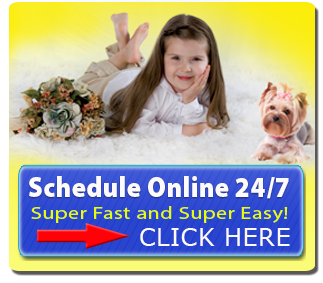 25% Additional charge for same day service. No discounts or coupons may apply.